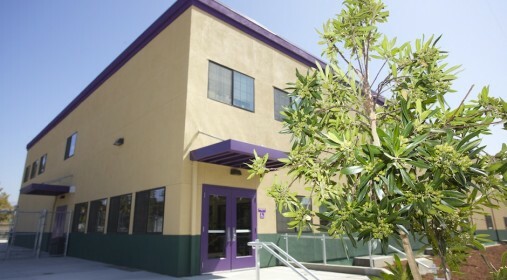 LIIF provided Launchpad Development Company with New Markets Tax Credit (NMTC) financing for the development for Rocketship Discovery Prep in San Jose, California. The new school will serve K-5th grade students in the city’s Five Wounds/Brookwood Terrace neighborhood. Ninety percent of the local elementary school students qualify for free or reduced price lunch programs. Rocketship Education is an award-winning nonprofit elementary charter school network dedicated to eliminating the achievement gap for low-income students. The organization currently operates three successful elementary schools that serve nearly 1,000 students using a unique hybrid model that combines the standard classroom model with online instruction to create high-performing and cost-effective schools. The NMTC transaction enabled Launchpad to purchase an industrial storage yard which it will develop into a new school.